Leading marine retro-fit specialist, Landau UK is taking the marine market by storm. This award-winning marine sector service provider works with manufacturers including Sunseeker, Princess, Island Packet and Fleming to name a few and has recently expanded into the commercial and defence market. 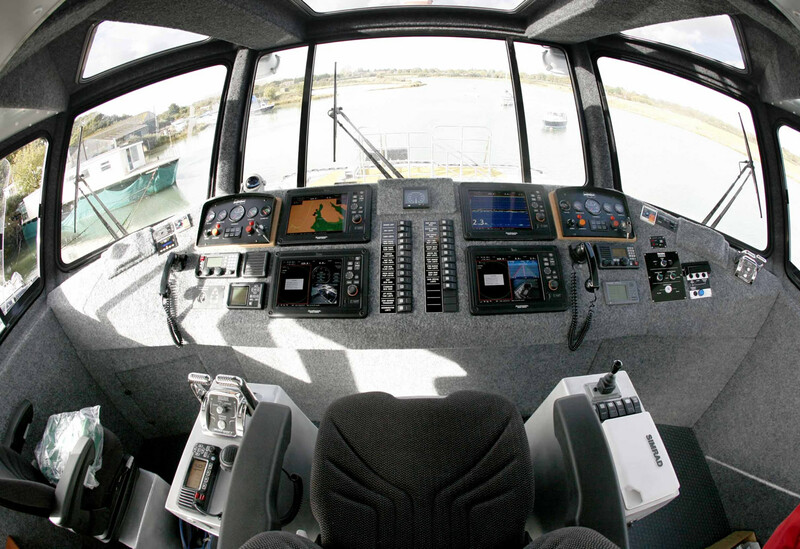 Specialists in the installation of marine electronics for both new vessels and retro-fits, is one of the services offered by Landau UK which is headquartered in Swanwick on the River Hamble, near Southampton. Swanwick is home to the Sunseeker, Fairline and Princess motor yachts’ regional offices and former birthplace of the world-renown Moody Yachts. Landau UK’s site is ideally situated to support its client base with facilities including waterside frontage, cranes, workshops and showroom, plus benefiting from Arizon Structures Air Domes, which provides fully flexible workshops. In addition Landau UK has a second yard for accommodating larger craft up to 40 metres, or 180 tonnes, The Landau UK team of engineers also regularly travel to all corners of the world fulfilling demand. Landau UK is a fully-fledged member of the British Marine Electronic and Electrics Association (BMEEA) and its service levels are considered to be amongst the highest available; hence why Landau UK was awarded 2016 BMEEA Dealer of the Year Award, MTA Retailer of the Year as well as the coveted Motor Boat Awards ‘Outstanding Service Award 2017’ and Landau UK’s pledge is to continually go beyond, ensuring that installations are not only in and working, but that they also soundly interface with other equipment. Having launched into the leisure marine market back in 1993, Landau UK has also established strong relationships within the commercial side of the industry, and defined its new commercial arm during 2014; working with the likes of Babcock, the MOD and other similar maritime partners. Landau UK is one of the only marine services companies to have gained accreditation for ISO 9001 certification to the upgraded International Quality Standard ISO 9001:2015. This clearly demonstrates our commitment to being at the forefront of developments in this discipline. In addition Landau UK’s Commercial division have invested in a dedicated commercial team and tender support function to further enhance and support all commercial projects. Support – Whether it’s a simple repair or a last minute replacement, Landau UK has it covered, with trained, qualified and experienced technicians available 24/7. 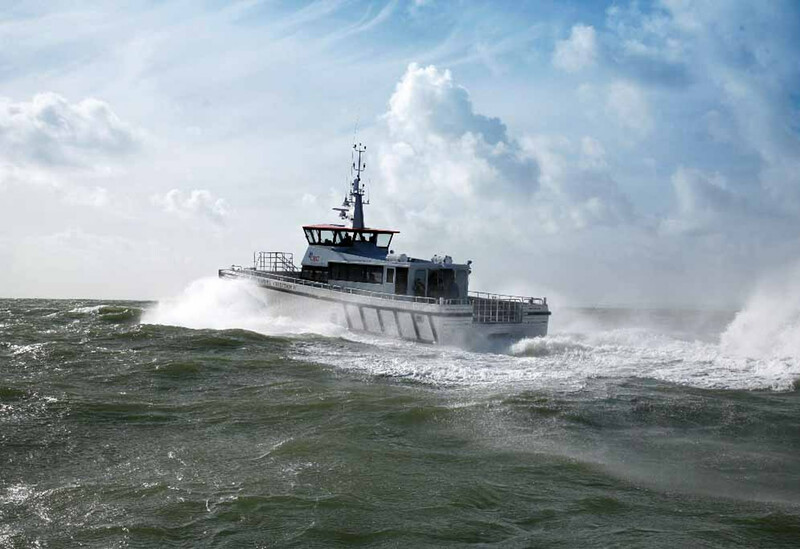 Equipment – From an anchor to the latest commercial and military dive propulsion vehicles, Landau UK has the scope to meet all marine business needs. 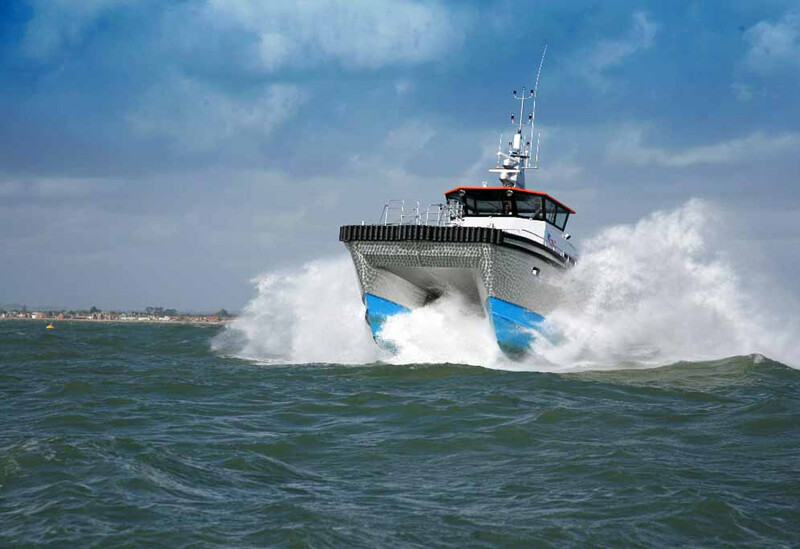 Efficiency – From the fairing and spraying of hulls, to fuel purification systems, Landau UK can ensure that marine operations run as economically as possible. Coding & Safety – Liaising direct with the MCA and all UK certifying authorities, Landau UK was the first company to offer a complete coding solution. 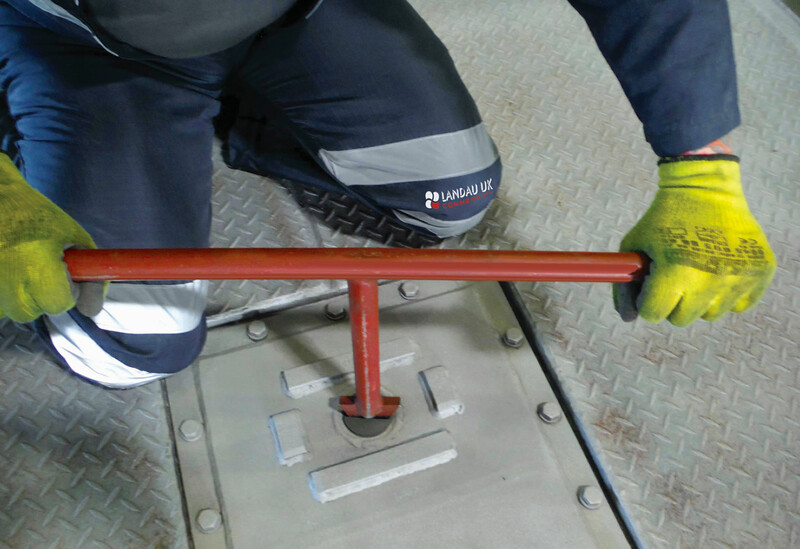 Service & Maintenance – Landau UK creates service and maintenance solutions to suit specific tariffs, including forecast pricing, detailed tailor-made maintenance schedules and turnkey solutions across the board. 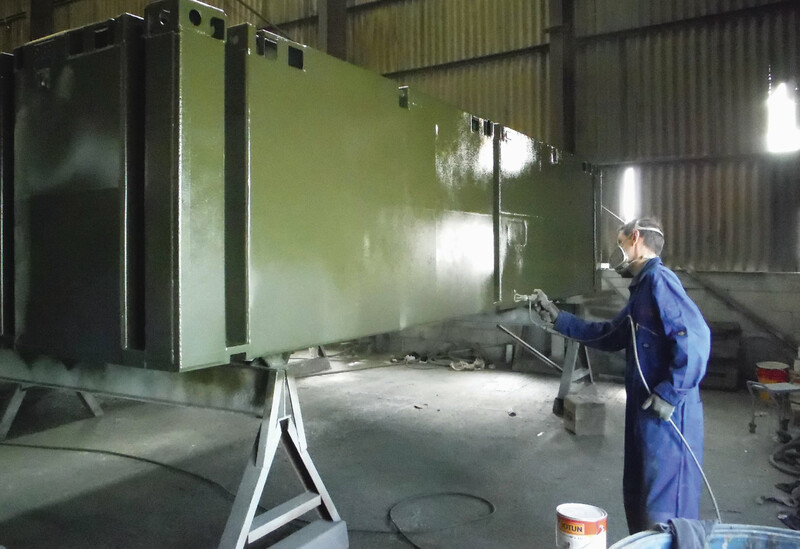 Installation – From a basic radar installation to a complete refit of a ship’s facilities, Landau UK specialises in keeping a fleet up to date and configured. Including layout modifications, 110v, 240v & 420v systems, bespoke navigation suites, heating and air conditioning systems, commercial generator installations and more.